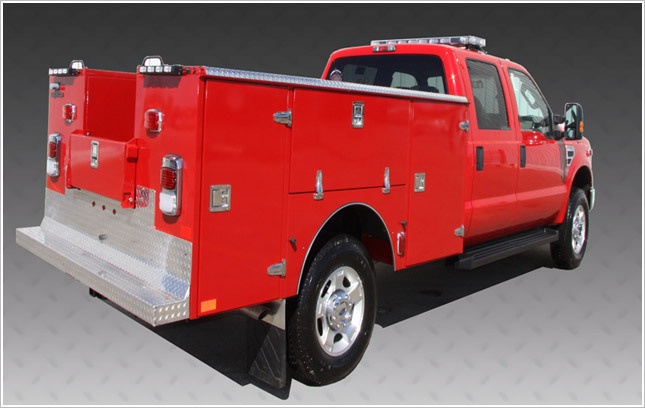 The Response Unit Plus is one of the lightest aluminum service bodies on the market today , with a standard body weighing only 709 lbs. This means a greater fuel efficiency for the medical response needs. It also has the capacity to store all your extrication equipment safely and conveniently. It comes equipped with an impressive list of standard features. To meet your unique job requirements, you may also choose from an extensive list of optional features.